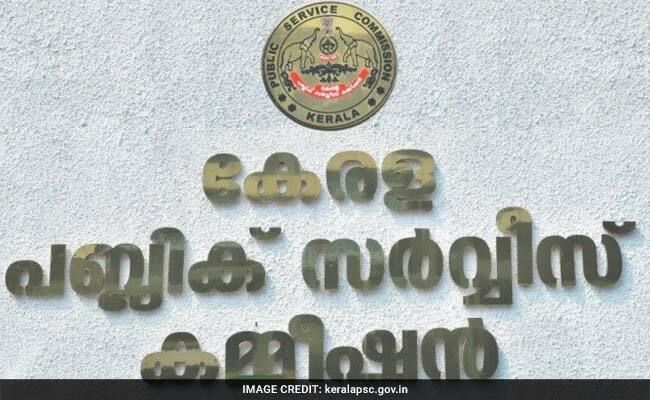 Kerala Public Service Commission (KPSC) has notified recruitment to 98 various posts. Online registration for the recruitment will continue till December 6, 2017. New Delhi: Kerala Public Service Commission (KPSC) has notified recruitment to 98 various posts. Online registration for the recruitment will continue till December 6, 2017. Candidates, eligible for the recruitment, can submit their online applications at the official website of the Commission at keralapsc.gov.in. The vacancies include Lab assistants (High school), Lab technician, Deputy Accounts Manager, Drawing teacher (High School), Nursery Teacher, Guard, Security Guard in Secretariat and PSC, and Farm Superintendent. In total 98 posts announced by the Kerala PSC, apart from 19 posts, rest will be for the reserved categories. SSLC will be the basic qualification for the Lab Assistant posts. Kerala PSC has also notified the vacancies of Scheduled Caste Development Officer. The lab technician vacancies are announced in Medical Education Service and Dairy Development Department. To apply for these posts, interested candidates may logon to the official website of Kerala PSC, www.keralapsc.gov.in or directly to the candidate login page, Thulasi.psc.kerala.gov.in. If you are not registered already, the candidates need to register on Thulasi.psc.kerala.gov.in with their personal and academic details. 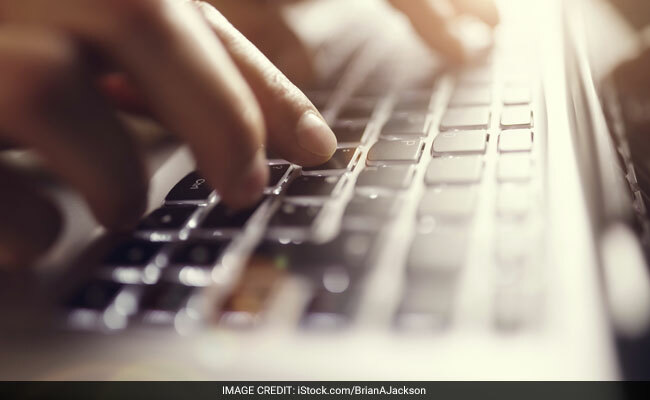 Once you get registered yourselves in Kerala PSC official website, you will be notified with all the vacancies announced by the commission based on your academic qualification. Kerala PSC has recently organised the LDC examinations in different districts of the state and it was concluded on August 26.